1. Coverage anywhere in Australia…..had always been a grey area in other policies. 2. Ability to nominate total value of all accessories and modifications….impossible with other policies who always put their own cap on $$’s they are prepared to cover. 3. Off-road Recovery cover included up to $1500….not offered anywhere before that I am aware of. Naturally I completed the call-back form on the Club 4×4 website…and was very surprised to receive a phone response within half an hour! After my request for the windscreen option, I received an emailed quote which was only slightly higher than my existing insurance….but with all the grey areas removed and full comprehensive cover for my complete rig etc …it was a no-brainer so the next day I phoned to take out cover with Club 4×4 before promptly cancelling my existing cover. 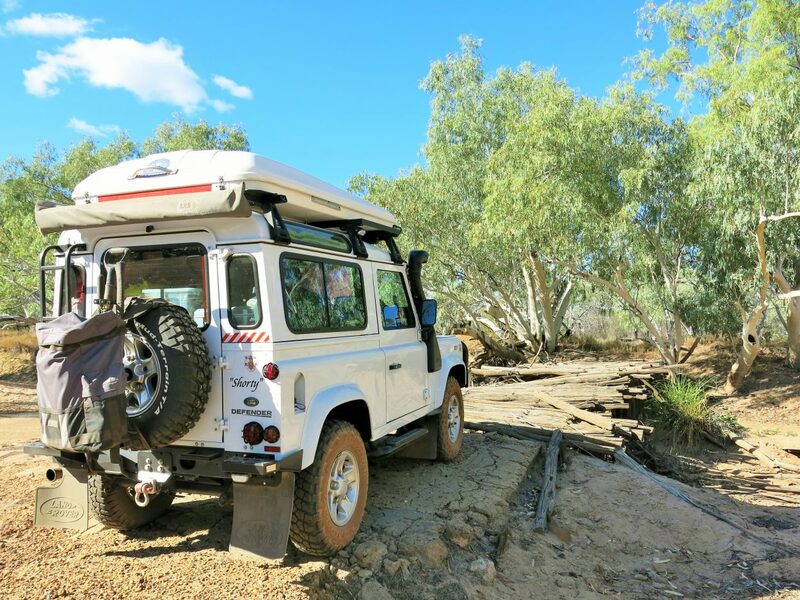 My wife and I can now really enjoy our bush travel knowing for sure that we are covered anywhere in Australia. Say hi if you see us on the Tanami or Gunbarrel next May. Click here for an update on Mike and Loretta!